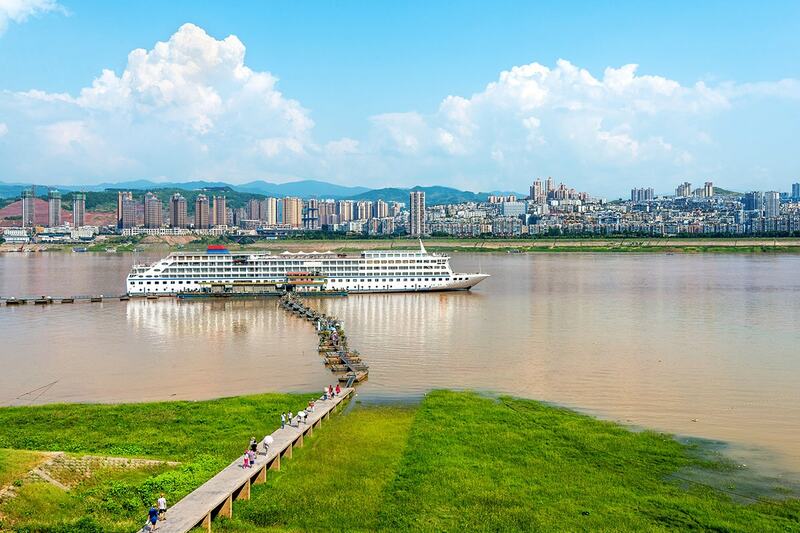 14 day Enchanting China tour with flights including return international flights, accommodation, deluxe Yangtze River cruise, professional guides, in-depth sightseeing and more. 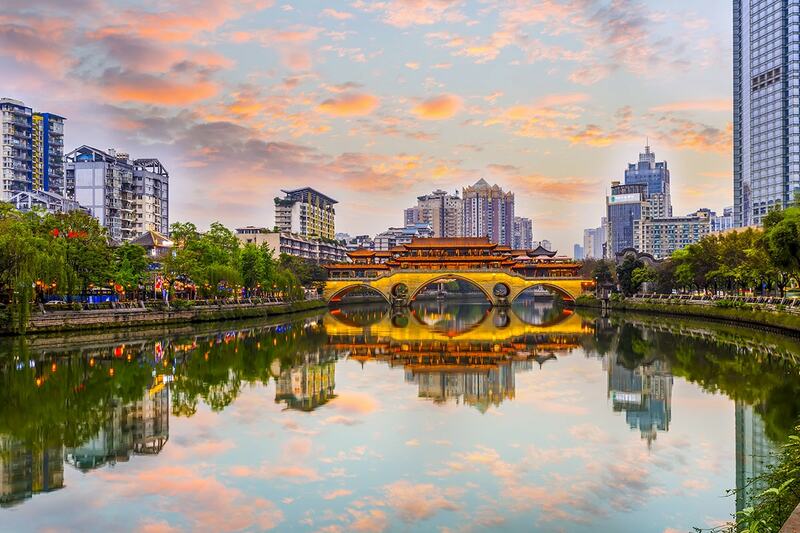 Immerse yourself in the beauty and culture of ancient China with a 14 day Enchanting tour. 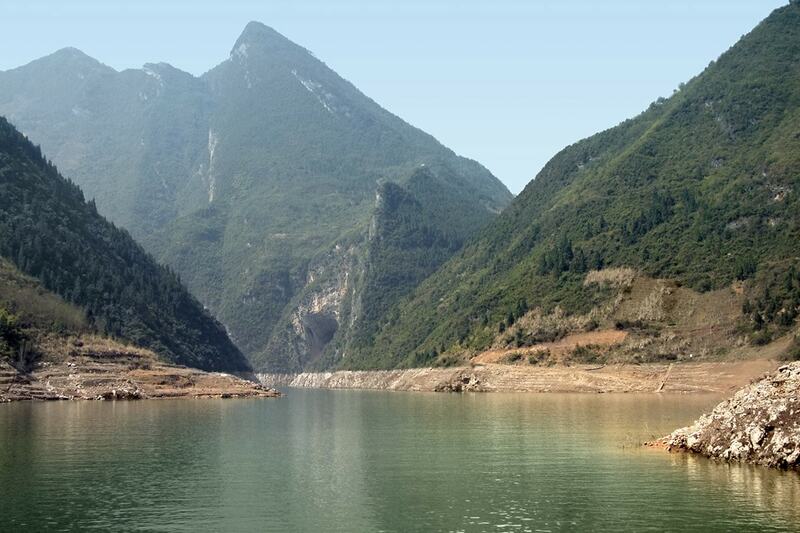 Ride the incredible bullet train from Chengdu to Yichang and take a memorable cruise down the majestic Yangtze River. 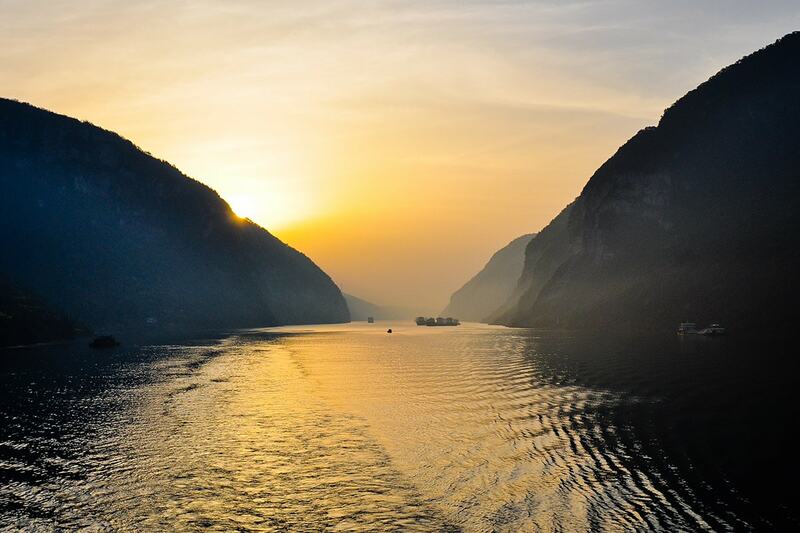 Spend 4 nights on-board, cruising pass natural beauties including the mountains of Eastern Sichuan, the western section of Xiling gorge and the impressive Three Gorges Dam. 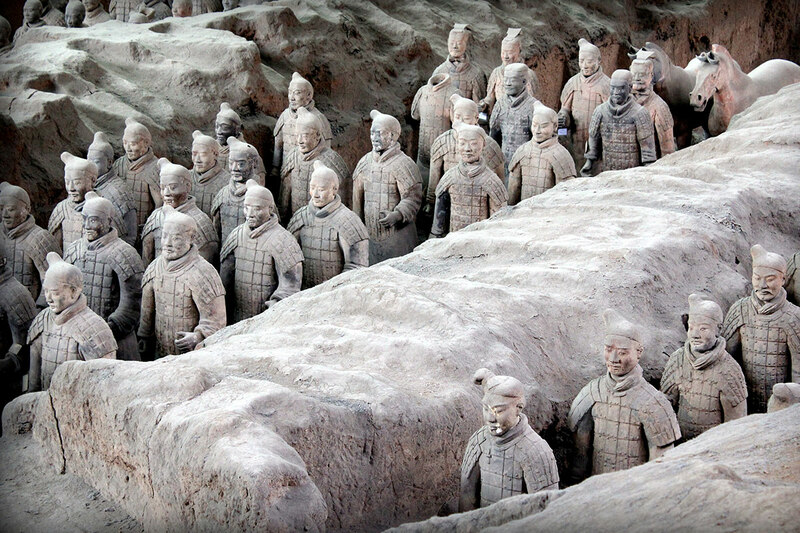 See the iconic Terracotta Warriors in Xi’an and take a trip to the Wild Goose Pagoda, before heading to the buzzing city of Beijing. 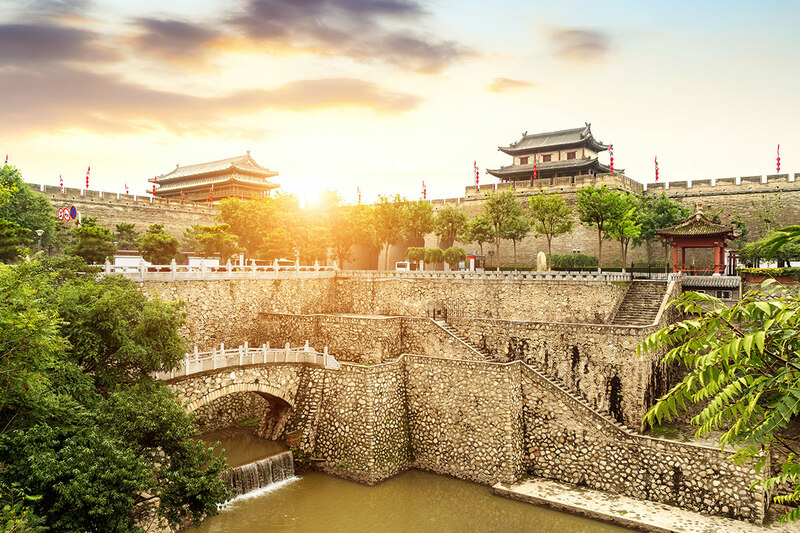 See the sights of Beijing before journeying to see the famous Great Wall. 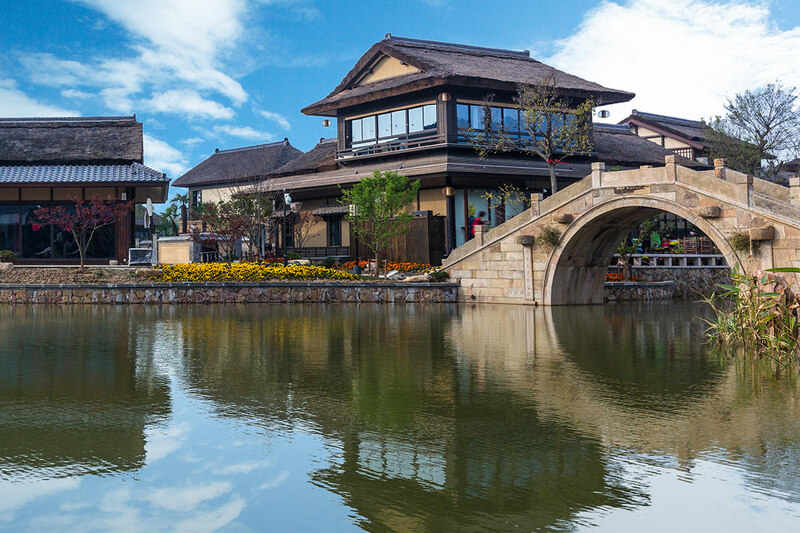 Spend some time wandering and exploring the ancient Gubei Water Town, a place peppered with river channels that line it’s quaint streets. 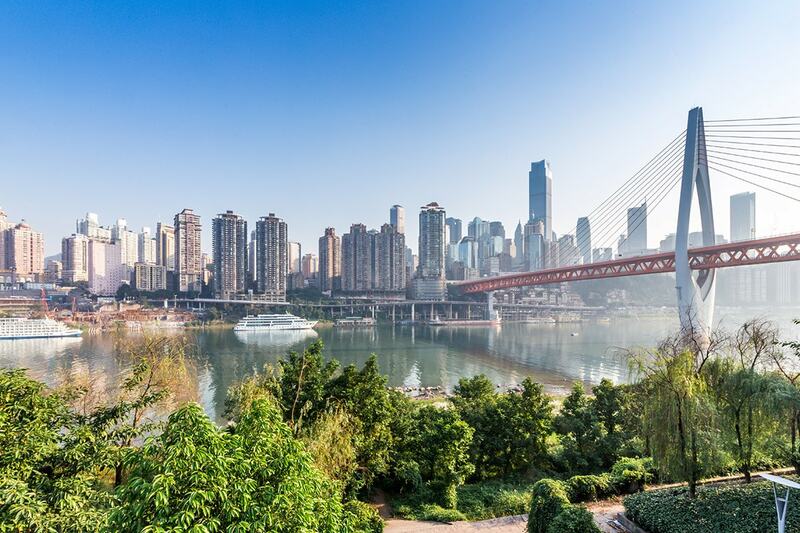 Today you will be transferred from Chongqing to Xi’an. Upon arrival at the airport, you will be met by your tour guide and transferred to your hotel. Take some time to relax and prepare for your tour tomorrow. Today, you will visit the 2008 Olympic Games sites. 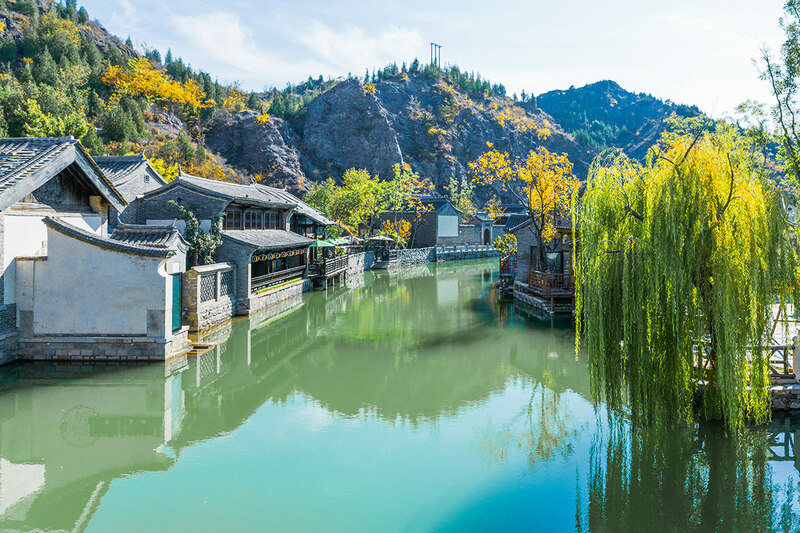 Then visit Jade factory to learn about Jade, China’s most precious and celebrated stone, and its manufacturing process at the largest Jade factory in Beijing. 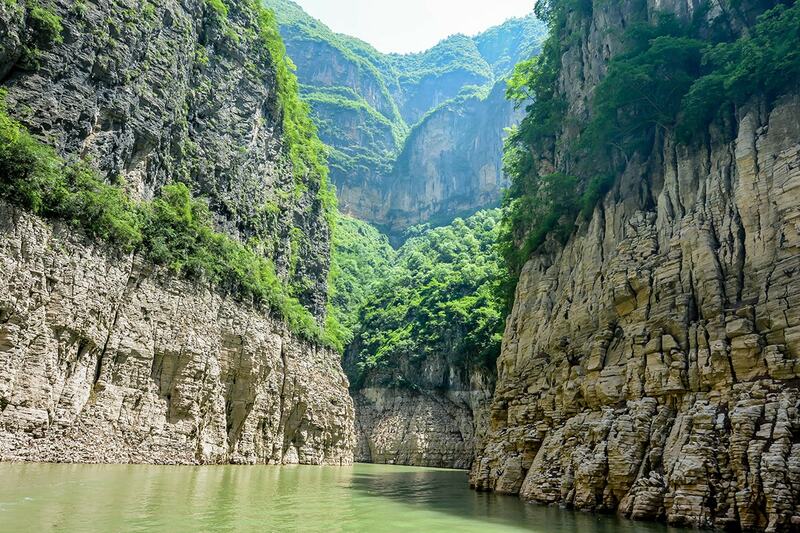 After lunch, travel into the rugged mountain landscapes north of the city to the magnificent Great Wall of China. 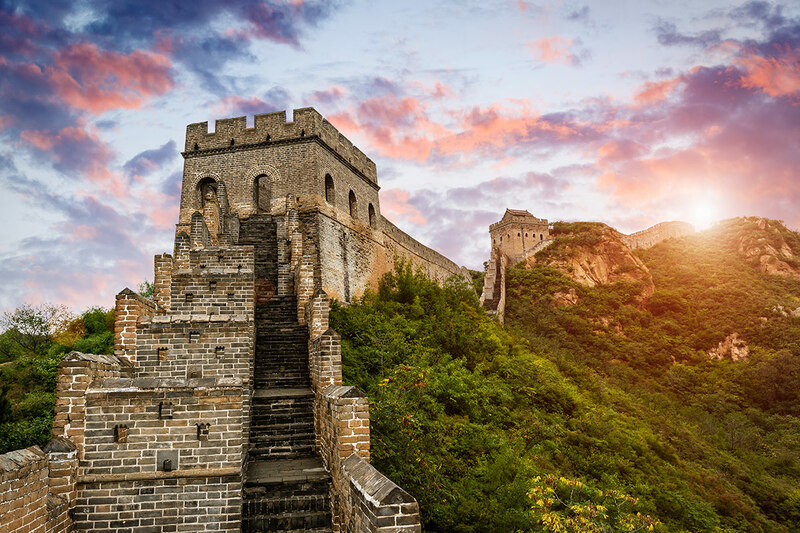 Once on top of this ancient defensive structure, you’ll find that some sections are quite steep, but the views are magnificent, and the experience is truly unforgettable. Afterwards heading to Gubei Water Town and stay overnight and enjoy the night scene of the Great wall. 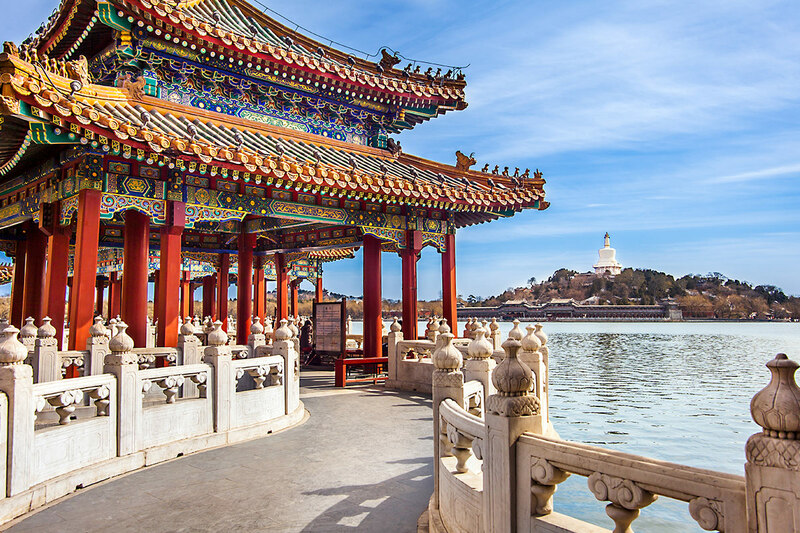 Morning is free for leisure, optional tours are offered to Little Potala Palace, Chengde. It was modelled after the Potala Palace in Tibet. 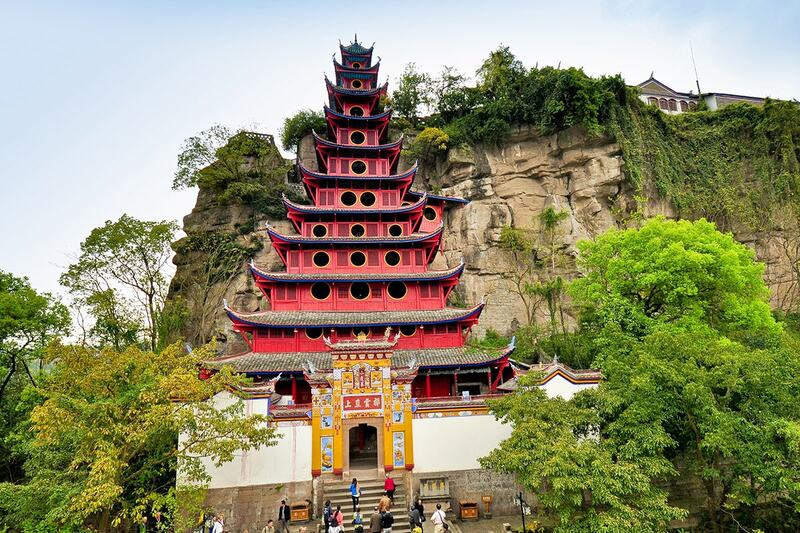 It was built for Emperor Qianlong to receive the visiting Tibetan nobles. Heading back to Beijing in the afternoon. Stand in Tiananmen Square, one of the largest and grandest public plazas in the world. 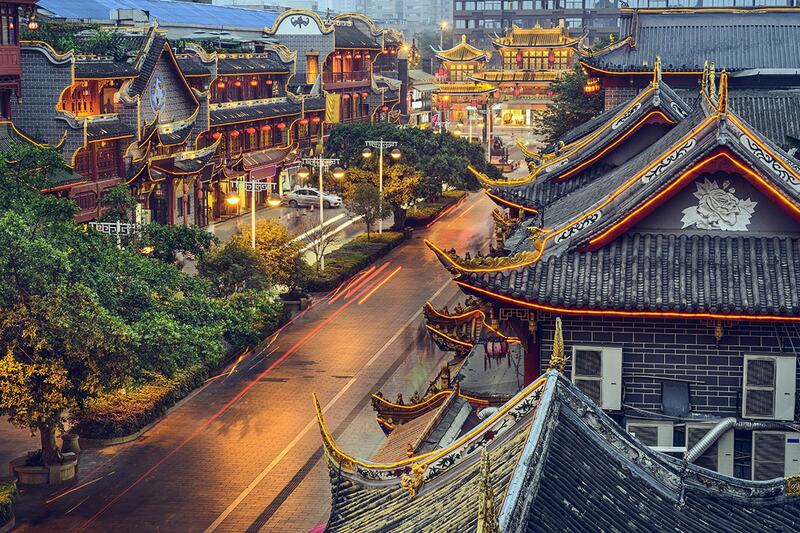 Afterwards, experience the oriental foot massage at a traditional Chinese medical centre where you will learn about alternative treatments for illness and have the chance to consult with a Chinese Medical professional. Today you will be transferred to the airport to take your international flight . A deposit of $795/$885 per person are due at the time of purchase in order to secure your date. $700 per person in addition to the twin share price. All optional tours are payable on your tour in local currency and subject to availability and minimum numbers.